Sample Room had this mystery product that kept us wondering for weeks! 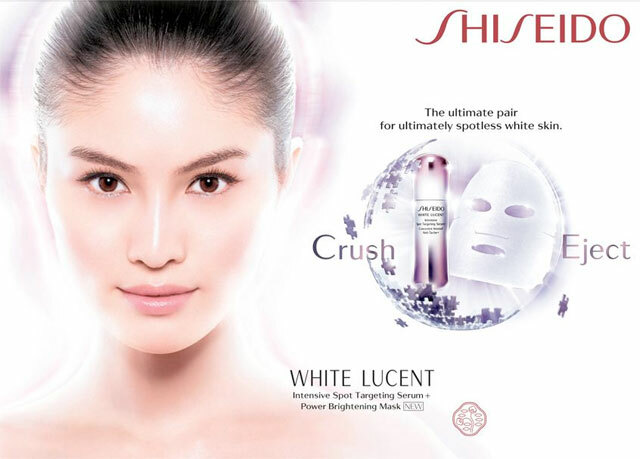 This product claimed to whiten and clear skin of blemishes effectively. I was also excited to know all about it. First few users had said positive results. Being curious, I checked the Sample Room website every now and then to see updates about it. Luckily, I was online on the evening of February 21 when they revealed this mystery product. Samples were taken in lightning speed. I think it was only 15 minutes or so when the samples ran out. Of course, before that happened, I was able to grab mine. I used up 102 points on this. After two working days, my much awaited package has arrived. There was a bonus of Celeteque Makeup Remover Wipes sample in the haul, too! My Shiseido Sample Room haul, plus Celeteque Makeup Remover Wipes.